Crown Princess of Victoria is fast becoming one of the most popular royals in the world thanks to her honesty, her passion for her charity work and of course, her dedication to both her family and the Swedish public. Here are 7 facts you probably didn’t know about Crown Princess Victoria of Sweden! 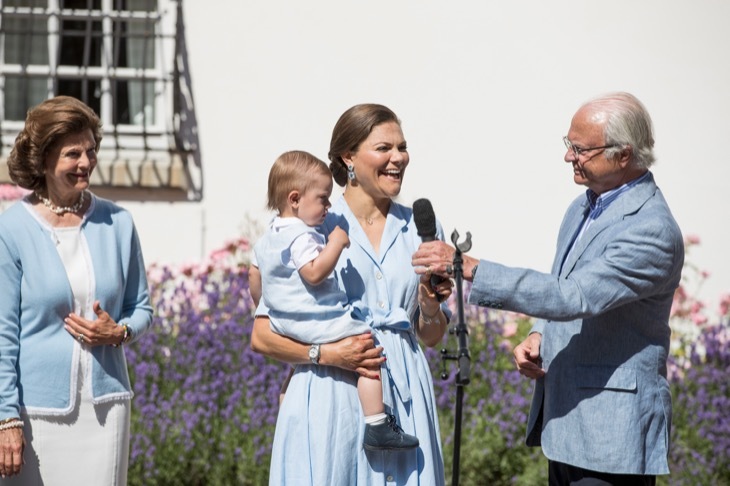 Crown Princess Victoria, Prince Daniel, their daughter Estelle and their son Oscar live in Haga Palace outside Stockholm, the birthplace and early home of King Carl XVI Gustaf. Sweden has always been ahead of the times. In 1980, Victoria was declared “The Crown Princess” and heir apparent after a change to the Act of Succession law in Sweden stated the oldest child of the king would inherit the throne, regardless of gender. As a royal, Crown Princess Victoria takes her role very seriously. She also supports several causes that are close to her heart. 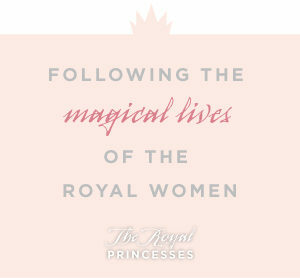 The princess travels the globe often and has made state visits to Australia, Brazil, Japan and Turkey. She is also a member of the Honorary Board of the International Paralympic Committee. Caroline is one of only three female heirs apparent in the world – the other two are her goddaughter Catharina-Amalia, Princess of Orange, and Princess Elisabeth, Duchess of Brabant. Like her younger sister Princess Madeleine, Crown Princess Victoria has also lived in the United States. Crown Princess Victoria attended Yale University in the U.S. for five semesters, and completed a number of internships while living here. Victoria is married to Prince Daniel, Duke of Vastergotland. The couple met in 2001 when Daniel became Victoria’s personal trainer. The couple got engaged in 2009 and married in the summer of 2010.